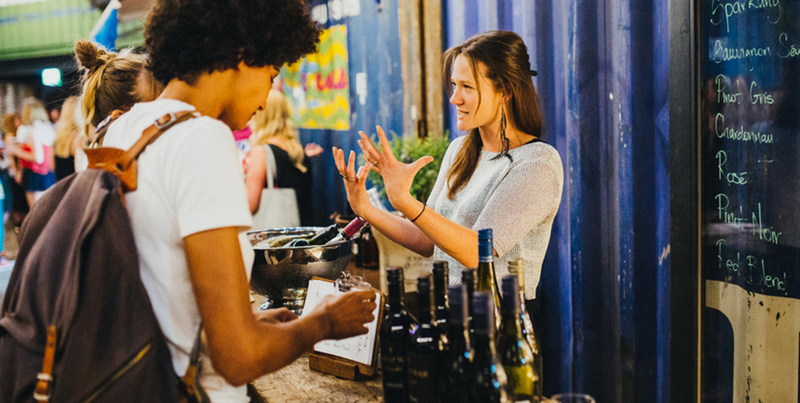 Melanie Brown’s The New Zealand Cellar might be small enough to fit into a shipping container in Pop Brixton, but its influence on the overall New Zealand market if so much bigger. Australia will be hoping she can have a similar impact on its UK premium sales with The Australian Cellar, that has now launched online. 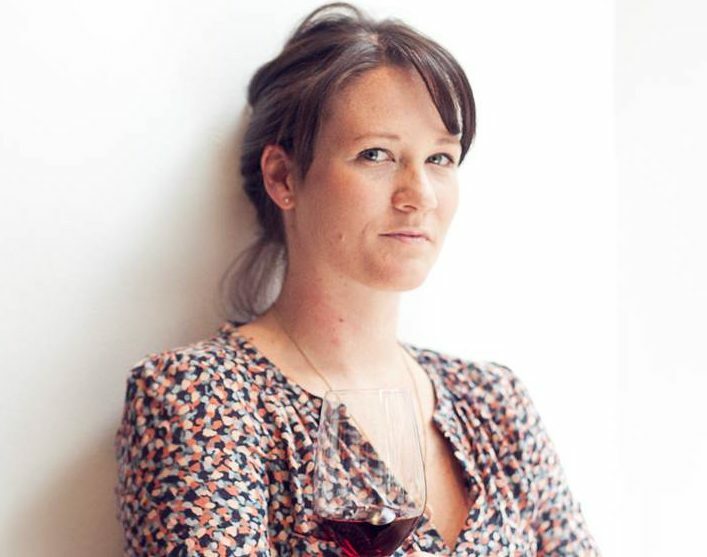 Melanie Brown is highly regarded in the industry both in the UK and internationally, and features regularly on judging panels for some of the world’s most renowned awards, including Decanter World Wine Awards. 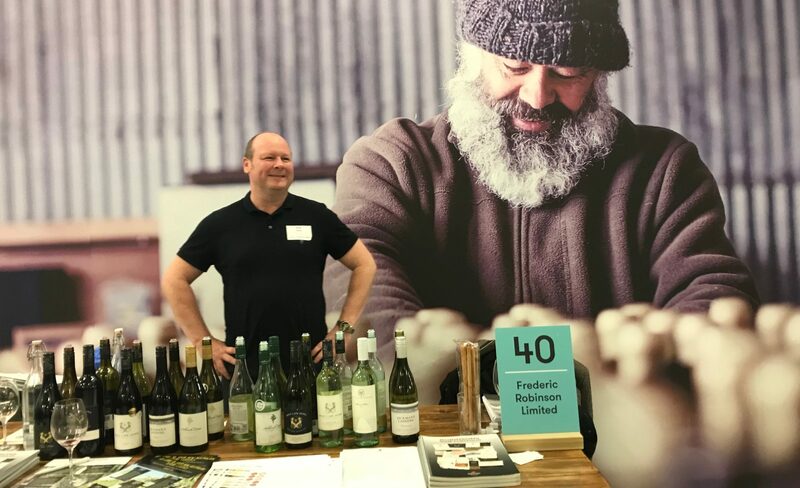 The New Zealand Cellar has also gained acclaim, having been nominated for and won, three years running, prestigious industry titles including International Wine Challenge Specialist Merchant and Decanter Specialist Retailer. The Australian Cellar is a natural next step and is driven by the same desire to showcase the very best wines from Australia’s finest vineyards, highlighting regional and varietal diversity. But having made your name with New Zealand why jump across The Tasman Sea, and start promoting Australia? “On a recent trip there I was struck by the strength of Australia’s offering. 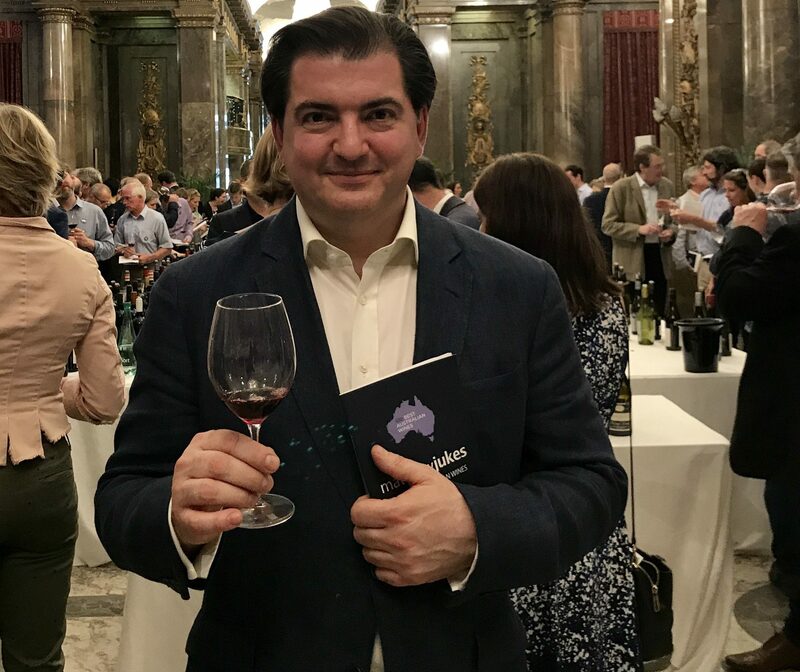 I realised for the first time that Australia is going through one of the most exciting, enticing and edgiest moments in its wine history, making it the perfect time to embark on this next step – and so The Australian Cellar was born,” she explains. 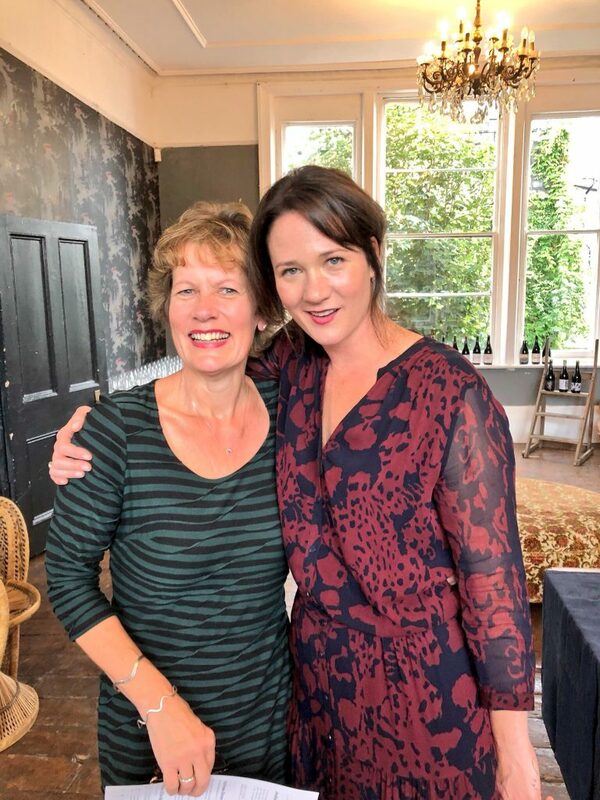 Having long been a supporter of Australian wines I was intrigued to see whether Mel had grasped the whole Australia concept, especially its huge diversity, so I popped along to her launch party, hosted in an old Pub in Dalston, North London. Luckily I arrived early to have a full outlook of all the wines she was showcasing, because as the evening progressed it seemed to turn into a huge rave, with winemakers, importers, press and a huge array of influential private wine buyers packing into the venue. It became very clear that Mel is a very shrewd in business. 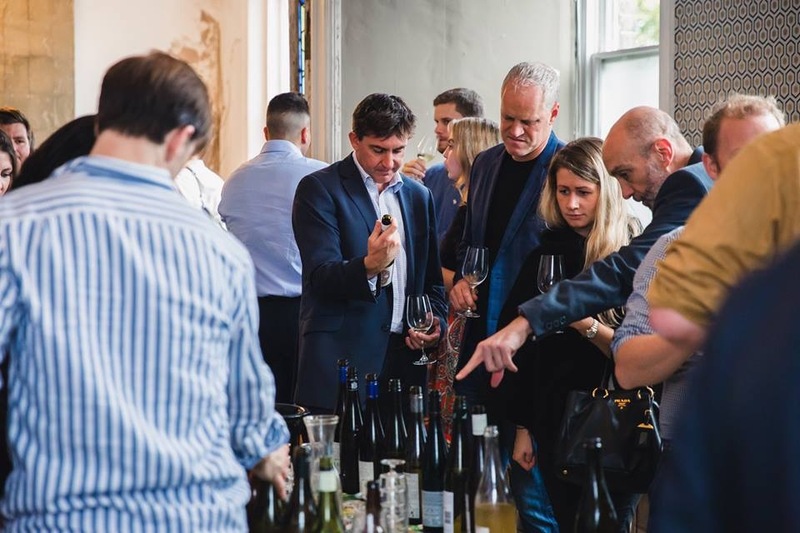 Her offerings showcased not only the classic old time heroes from Australia; Cullen; Grosset; Glaetzer; Henschke; Mount Horrocks; Tyrell’s; Yalumba – to name a few – but she has also covered the organic, biodynamic, the orange and even the just funky wines. Fiano, Fermintino, Pinot Gris, Verdelho, Chenin all are showcased in abundance, and her Riesling selection is quite simply remarkable. 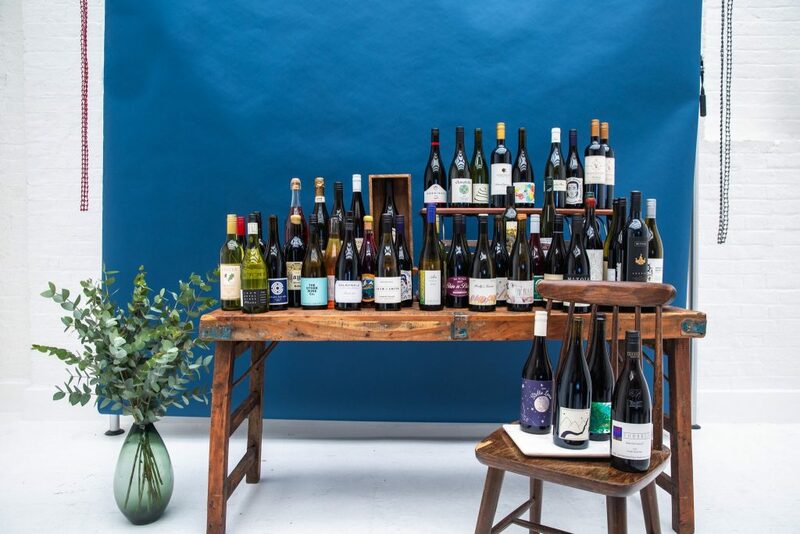 There are many wines I would think about listing not due to the quality but the diversity, but quite rightly she has gone full guns blazing to highlight this diversity that Australia’s new wave of winemakers are producing. Australia certainly needed a Mel to liven up their image and help sell this story, especially to the premium off-trade consumer. I have known Mel for some time, and invested in her crowdfunding initiative for The New Zealand Cellar back in 2015, but was intrigued to get some further background on this remarkable person, so I put a few questions to her. I read somewhere you started off as a chef – any further details and is this related to why you came to the UK ? I arrived in the UK when I was 21 to further develop my skills as a chef. My primary ambitions to travel and discover new cultural experiences but most importantly to enliven my palate! I began as a chef in New Zealand under my very talented ex-husband Hamish Brown (now ROKA Restaurant) and when I landed in London headed straight to The Providores and Tapa Room with Peter Gordon and Miles Kirby (now Caravan Restaurants) who I was fortunate enough to work with to further develop my obsession for hospitality. I’ve always been hugely passionate about flavour and provenance, which meant as my love of wine evolved it felt like a really wonderful natural progression to move to the world of wine. You seem to have so much energy and enthusiasm for what you are doing, and with a young daughter, how do manage to manage your business, do you have a squad of players behind you? Hahaha, my energy and enthusiasm is driven by the people, places and stories that surround me. 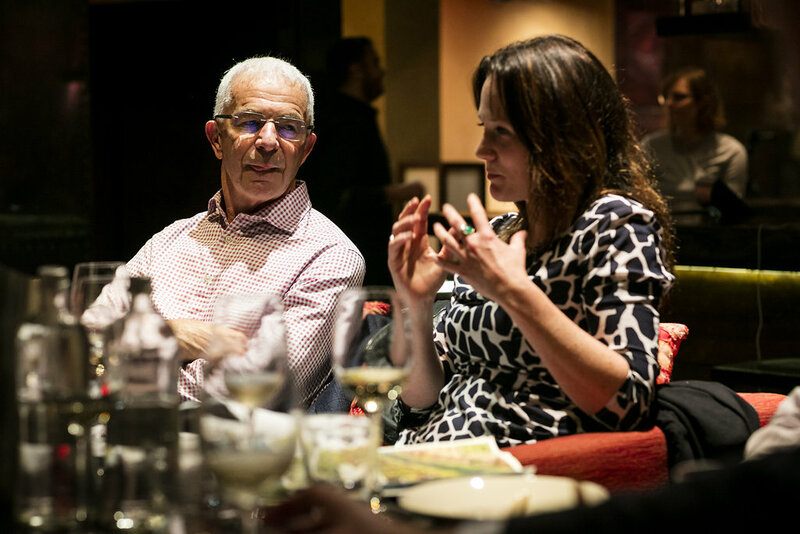 Creating memories via wine experiences ensures the sincerity of the vineyards we represent always prevails, whether this is online or at our tasting events, I believe this is paramount to the reputation and conviction of how these countries are perceived in the UK. My ‘squad’ (Keelan, Bridgette, Callum and Jack) are a hugely inspiring bunch too – we work hard and support each other across every aspect of the business, but we are still only a team of five! 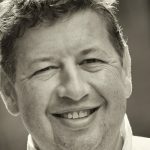 I am driven by the philosophy that wine should be fun and engaging, at every point – which hopefully transcends through the office and across our various platforms. I manage to manage with a few late nights and early mornings, which I don’t mind as it gives me the flexibility for school runs and half days to spend with my daughter, who, might I add is very much part of the business too, and is often found polishing bottles at our store over the weekends. It is a bit of a juggling act being a mum and trying to grow a business. I am fortunate to have an amazing team that share my values and passion, which ultimately makes for an extremely invigorating working environment, one that I am very proud of. So now that you have wrapped up New Zealand and Australia what next, it would seem that South Africa is the obvious choice? To watch the All Blacks play at Twickenham (#lifegoals) this November. My ambitions include keeping a small child alive and happy, creating and continuing a diverse and inspiring conversation for my favourite New World wine countries.